We are manufacturer of air filter, We have 16 years of production experience, with the domestic and someof the large enterprise factory have cooperation. Maybe we are not the best, but we can do the best, as long as you trust us, we willing to make the GreateProgress with you,and achieve a win-win situation. 1. 99.99% efficiency for 0.3micron. 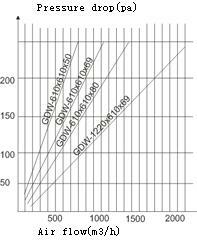 1. high efficiency for99.99%,is the finally filtration in clean room that use for filter the particles more than 0.3um. 2. large dust capacity,because the filter media adopts the ultrathin glass fiber, the hot melt glue spacing each pleats in regular so that achieve high dust volume. 3. aluminum frame can anticorrosion for long time. 4. sealant around the media prevent the air filter is without any air leaking. 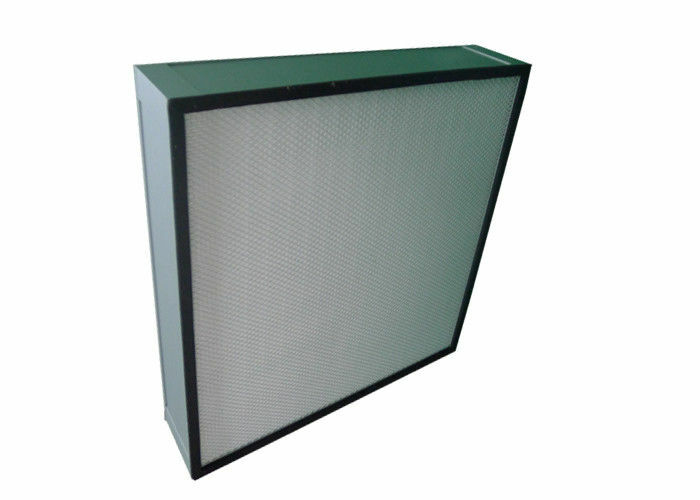 5. hepa filter with metal screens,prevent the media is without any damage. 6. light weight for easy to install. 3. Applied to the FFU, cleaning equipments, blow of the cleanroom and also be widely used in the electronic, semiconductor, hospital.